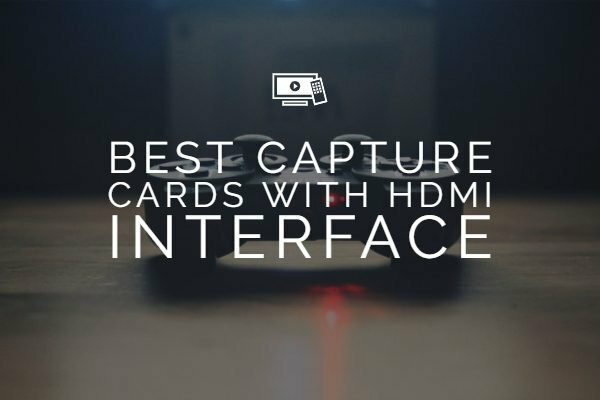 The computing world today is filled with graphic content and to render the objects effectively, you need a capable graphics processing unit or GPU. When it comes to the GPUs currently available, the focus has always been on the war between AMD and Nvidia. Adding fuel to the war has now been the new offerings coming from the house of both AMD and Nvidia. Today’s topic will, however, revolve around the new kid on the block. Today, we will compare the Radeon VII vs Nvidia GeForce RTX 2080 in this post. If you are into gaming and looking for the best 4K level (and beyond) performance, the AMD Radeon VII should be your best bet. The GPU is a little power hungry and needs a good deal of power requirements. The 16 GB RAM should be an excellent choice for most of the modern games, and thus it may be safe enough to consider it one of the effective gaming based GPU. One of the issues you may come across includes the high temperature of the Radeon processor that will need you to invest in a custom cooling solution. In essence, it is an upper end of GPU, and it may be advisable to invest in it only if you are using those features. The GPU was announced at the CES 2019 keynote address and is an unexpected one at that. The Radeon VII will be the world’s first 7 nm gaming CPU to be launched. The GPU will be made available in small numbers and will not have any custom cards made for the partner brands. The Radeon VII GPU will be marketed keeping the gamers in the view who want an immersive gaming experience at 4K frame rates. It is likely to be focused on the emerging standard of video quality – 3440 x 1440. It should also suit those looking to stream the gameplay while they play. The performance standards are expected to be 30 percent higher than the predecessors – the Radeon RX Vega 64 and focus on beating the performance standards of the competitor Nvidia’s GeForce RTX 2080. 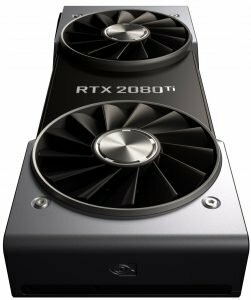 Do note that the competition is not with the high-end GeForce RTX 2080 Ti. Specification information has not yet made clear in complete detail. The processor will have 3,840 stream processors and 240 texture units with 64 ROPs. It will feature 16GB of HBM2 memory and I TBps of memory bandwidth. The base clock speed will be 1450 MHz and the boost clock speed offered will be 1800 MHz. There will not be a support for the PCIe 4.0 though. The power rating will be 300 W which is more than the one offered by the Nvidia range of graphics processing units. The GPU will be launched on February 7, 2019. The Nvidia GeForce RTX 2080 – How does it fair? The Nvidia GeForce RTX 2080 is the gaming GPU based on the high-end Turing architecture from Nvidia. The GPU is capable of achieving a 4K gaming performance at 60 fps. 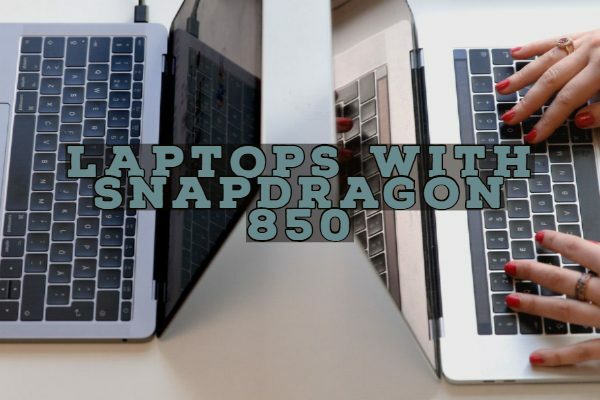 The plus points that the processor comes with including more number of CUDA cores, faster memory that conforms to GDDR6 and game-specific functionality. It offers you a set of 46 RT cores and 468 Tensor cores. The real-time ray tracing offered by the Tensor cores should provide you with excellent performance for the devices running on artificial intelligence. Of course, the GPU is quite expensive when compared to the competitors. 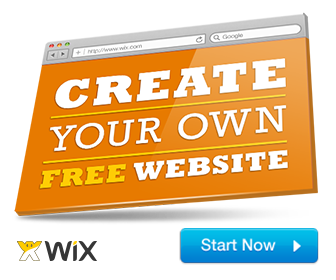 However, the price is justified by the performance improvements that it offers you. If you are a gamer, you will indeed find an excellent performance hike. The 1080p games are improved in terms of frame rates up to 2 to 30 fps. The 60 fps performance with the 4K gaming should be par excellence. The GPU is yet to be launched, and it may not be easy to make comparisons in terms of the pros and Cons for the graphics processor. We will update the post when the GPU launches, and performance statistics are out. Enhanced gaming performance in terms of improved frame rates. Simple overclocking functionality should make it a prime choice. Though it supports 4K gaming at 60 fps, some games may not reach up to the level, and there are instances of frame drops. 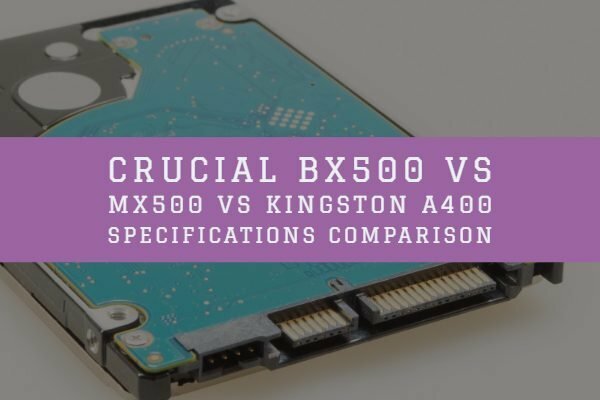 Having understood the necessary details and features of each of those to competing graphics processors, let us check out how d they fair against one another. The side by side comparison chart can be somewhat helpful in understanding the different functions and features that each of the GPUs offer you. Please note that the information contained above in the comparison for the AMD Radeon VII may be speculative and based on the information currently available to us. The exact details will only be clear when the Radeon VII makes its appearance on February 7, 2019. The AMD Radeon VII is yet to be launched, and as such, it may be too early to come up with any specific information and make a definitive statement in this regard. 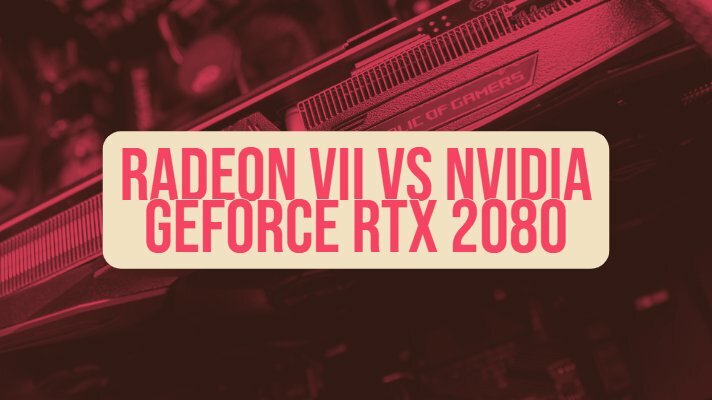 In any case, it is evident that the AMD Radeon VII has been developed and announced with the aim of posing the challenge to the Nvidia GeForce RTX 2080. The war of words has already started. Nvidia CEO Jen-Hsun Huang has recently publicly downplayed the hype being created by AMD around its new 7 nm graphics processor. He termed it lousy and nothing new. He opined that the AMD processor would barely be able to keep up with the RTX 2080. The lack of artificial intelligence and ray tracing capabilities on the Radeon VII as the strength of the Nvidia GeForce RTX 2080. However, the new processor had HBM2 memory and made on a 7 nm manufacturing process. The AMD has retorted that Nvidia is yet to check out the new AMD Radeon VII in action and can only make a comment after they realize its real potential. As for, the ray tracing compatibility, AMD claims that game developers have not yet been using the ray tracing technology. Though ray tracing is, however, to go through a long process before being launched in full swing and AMD thinks it is too early to focus on the technology as yet. So, we too will stay away from making a firm decision or update in this connection. From the specification details available at the moment, both the graphics processor units should be the best options for your gaming and other requirements. That was a comparison based on the specification details available for the Radeon VII at the time of publishing this post. We would consider that AMD has done a good deal of homework and offered a wide range of options to take on the Nvidia RTX 2080. What would you think about the features and comparison between the two GPUs? Which one would you prefer for your gaming needs? Share your thoughts through the comments here below.